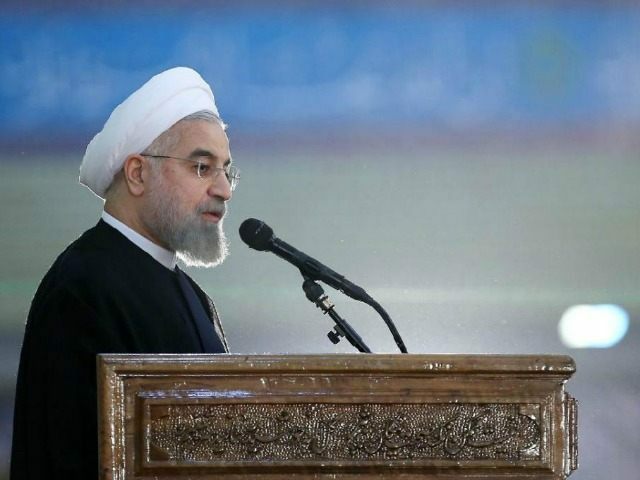 Iranian President Hassan Rouhani was repeatedly interrupted by supporters of Ayatollah Ali Khamenei at a unity rally held in Tehran on Wednesday. “The enemies want to create discord among ethnic groups and religions. 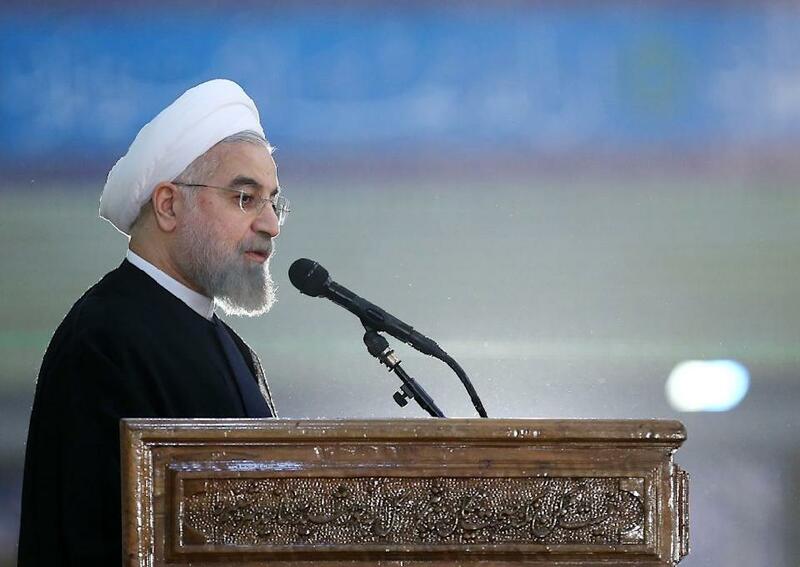 … The first step is to be united,” Rouhani also said in his speech. Nuclear hardliners in Iran believe that Rouhani and Foreign Minister Javed Zarif are making too many concessions to the West in negotiations about Iran’s nuclear program. Although Khamenei has not come out in support of the hardliner position, he has often expressed his doubts about the deal, which leads many to believe he is sympathetic to the more conservative side. In April, Khamenei blasted the terms of the deal as they stood then, saying the United States would have to make even more concessions before Iran should consider agreeing to the deal. Specifically, he demanded an immediate removal of all sanctions and said that Iran should refuse any deal which would permit inspectors to investigate non-nuclear military sites. U.S. negotiators want to have a phased rollback of sanctions and fear that non-nuclear military sites will be used for Iran’s nuclear program if left without inspections. 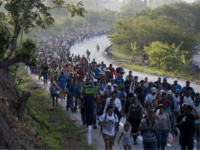 However, little progress has been made in the nuclear talks, and American critics believe that even if a deal is worked out by the June 30 deadline, Congress may not approve it or the next president may replace it.